Gently lived in and well maintained three story recent construction home by Pelican Builders is nestled inside new desirable gated community Memorial Green. Home is prominently located on a corner lot looking into the green. 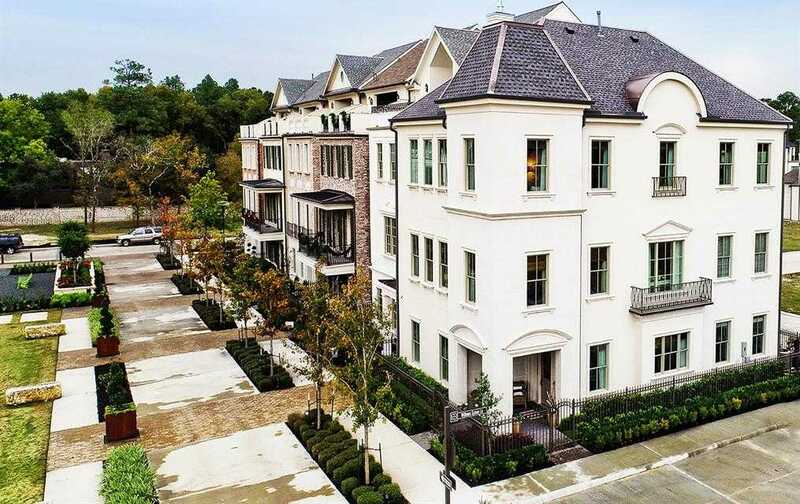 Many details include an elevator servicing all three floors, high-end stainless steel appliances, gleaming wide plank hardwoods throughout, stunning light fixtures, tremendous windows with an abundance of natural light, and much more! Walking distance to fabulous dining in the new Memorial Green shopping development, easy access to I10 and the Beltway! A MUST SEE!